Switch — insurance companies offer their best deals to new customers, they do not reward loyalty. Shop around for insurance quotes — the more you get the better your chance of finding the cheapest quote. Remember to compare all insurance quotes on a like-for-like basis. Put a realistic value on your car — when asked to value our cars most of us have a pretty inflated price in our mind. Remember in the case of an accident the insurance company will only pay out what the car is actually worth at the time of the claim. Pay in full — think twice about paying in instalments. Pay your premium in one payment if at all possible, as it is always more expensive to pay in stages. Parking — the safer your car is tucked away at night the happier your insurance company will be and in some cases can save you 5% on your quote. 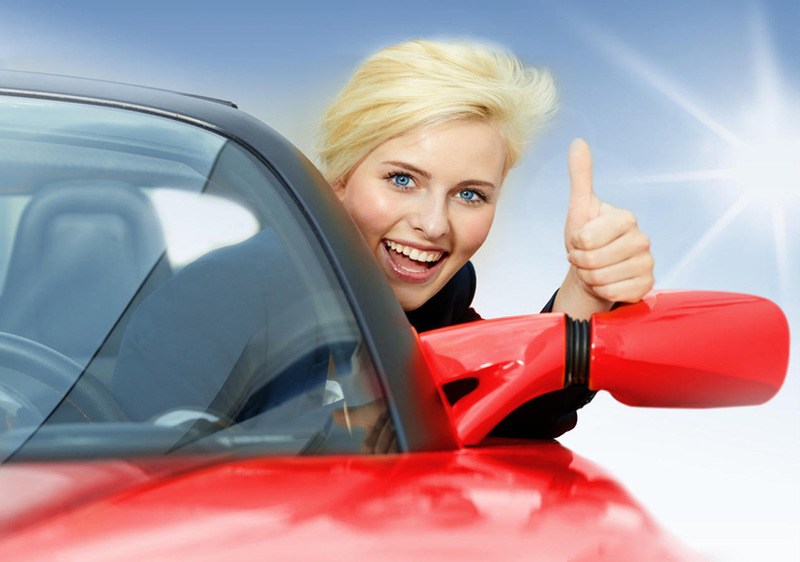 Also most insurance companies will offer about 5% off for fitting an approved alarm, immobiliser or tracking device. Excess — this is the amount you have to pay before you can make a claim. If you have been accident free for a number of years then a way to reduce your overall premium may be to raise your excess, as agreeing to pay more towards the cost of any repairs will bring down premiums. Don’t modify your car — the more changes you make the more additional costs you risk accumulating. Pass your driving test — if you are driving on a provisional licence then passing your driving test could reduce your car insurance premium by as much as €300. 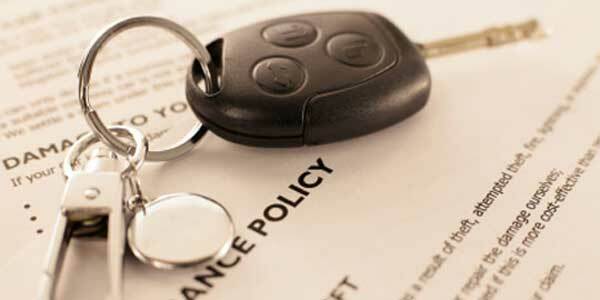 On average people can save up to 30pc on their motor insurance premiums by obtaining their full licence. Take out two-year cover — the cost of motor premiums are predicted to keep rising this year. To ensure you pay the same this year as next, you could opt for two-year cover which is offered by Blue Insurance. this will reduce your premium. Reduce annual mileage — the more you travel throughout the year the more of a risk you are to an insurance company. Anything over 15,000km may face a loading on your policy. Material facts — it is always best to disclose penalty points and anything else you feel might be relevant. Consider using telematics — insurers use a device to monitor how you drive. AIG offers discounts of up to 20% for using a Smartphone app that monitors driving style, AXA also offer 20% for using their app that is aimed at 17-24 year olds. Driver training — if you pass an advanced driving test, some insurers will take your extra skills into account and offer cheaper cover.